The purpose of this Standard is to establish a uniform method of testing solar domestic water heating systems for thermal performance. 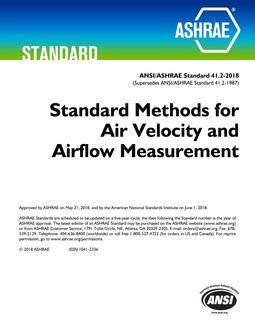 This Standard is not intended to be used for testing the individual components of the system. 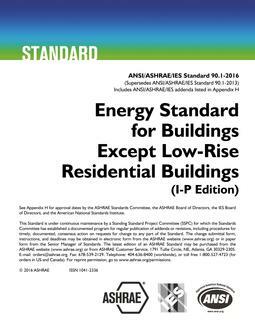 This Standard is not intended to abridge any safety or health requirements.